The Supreme Court, while upholding the modified guidelines issued by the high court for an allocation of Subordinate Judicial Officers in Telangana, has observed that nativity cannot be the sole basis for allocation and the seniority in a service is a valuable right of an employee or officer. 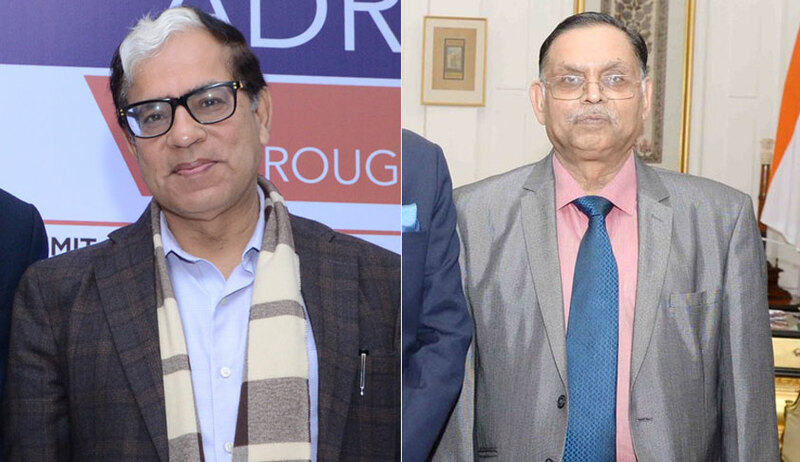 “The aspiration of petitioners that no senior officer, should come to State of Telangana, which may mar their prospect of promotion is neither in accord with the constitutional scheme nor as per ethos of culture of this country,” the bench comprising Justice AK Sikri and Justice Ashok Bhushan said while directing the high court to finalise options of all the judicial officers as per the guideline it had framed and completed the process of allocation within two months. The Telangana Judges Association had approached the apex court contending that by permitting seniors to opt for Telangana, there being a large number of senior judicial officers from Andhra Pradesh, the prospects of promotion of officers who belong to Telangana region is being marred which will be nothing but perpetuating the injustice meted out to them. The bench further observed that giving pre-dominance to nativity only is not spelled from any statutory provision or scheme. “It is true that the State of Telangana stand formed to realise the democratic aspirations of the people of Telangana. We have noticed the Statement of Objects and Reasons of Act, 2014, which clearly establish that the creation of a separate State of Telangana is for the betterment of the social, economic, political and other aspirations of the people of that region, which contemplated allocation of separate State of Telangana. The entire Statement of Objects and Reasons does not indicate that with respect to public employment, nativity is to play a dominant role. It is true that Judicial Officers belonging to Telangana territorial area may have desired or expectation to choose or to opt for their cadre in Telangana area, which is a legitimate aspiration, but giving pre-dominance to nativity only is not spelled from any statutory provision or scheme,” the court said.